Building a Café Racer? 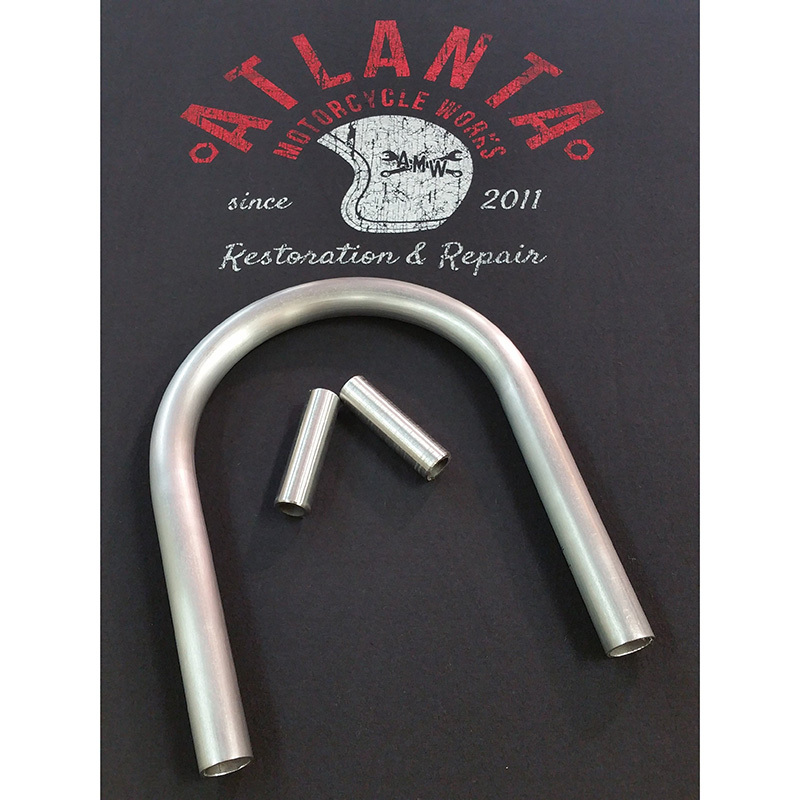 Get a custom Café Racer Tail Hoop for your Honda, Yamaha, Suzuki or Kawasaki from Atlanta Motorcycle Works, as seen on Café Racer TV! We've made this really easy for you. 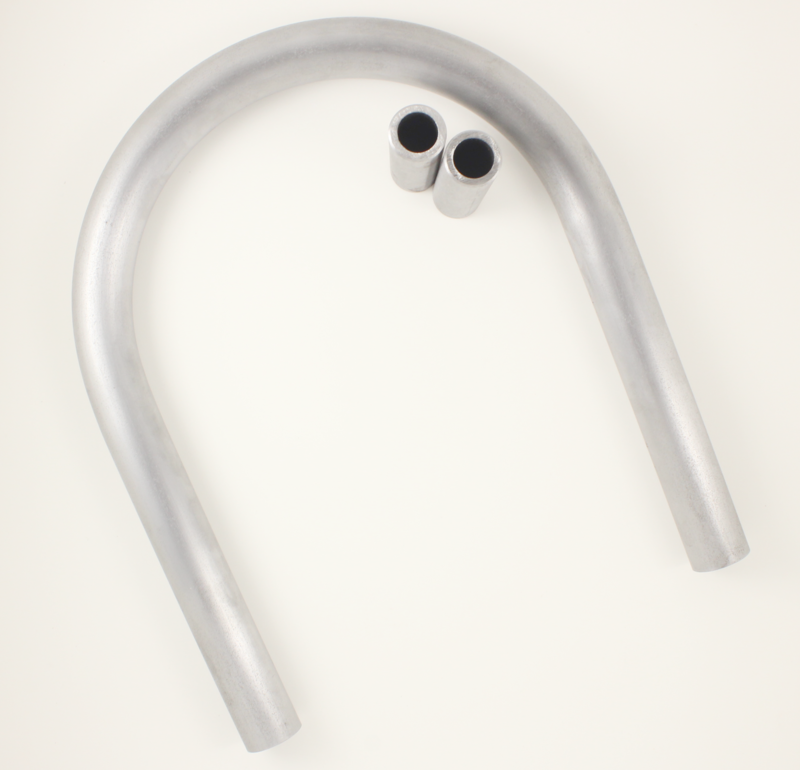 Our hoops are made of 1" raw steel tubing, and comes with slugs so this baby is ready for installation. Center to center the hoops measure 8" to 8 1/8"